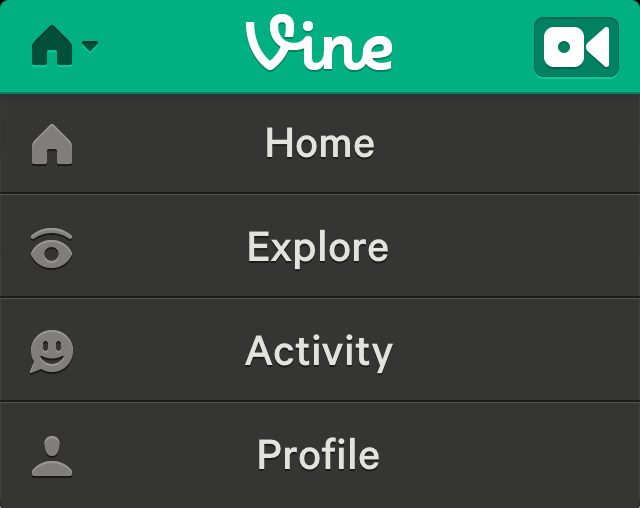 Vine is an app (just on iPhones for now). It's like Instagram, but instead of pictures, it allows you to make 6-second video clips! 1. 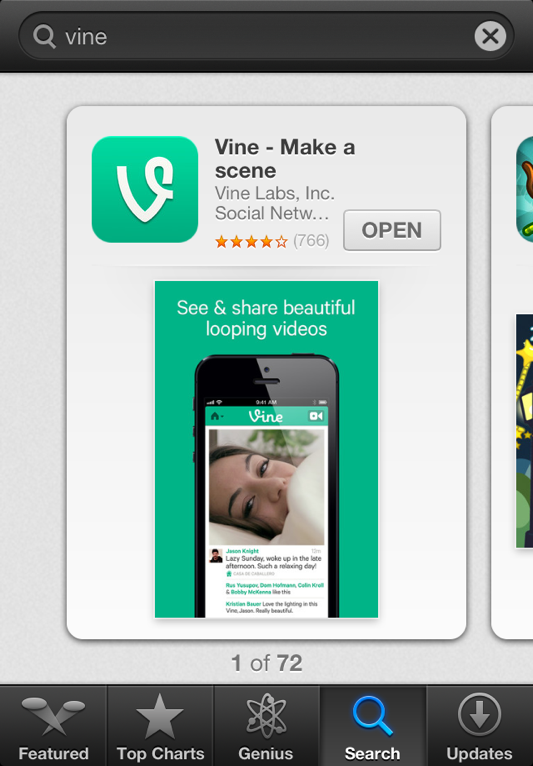 Download Vine from the App Store. 2. Tap on the Home drop-down menu, then tap on Explore. 3. 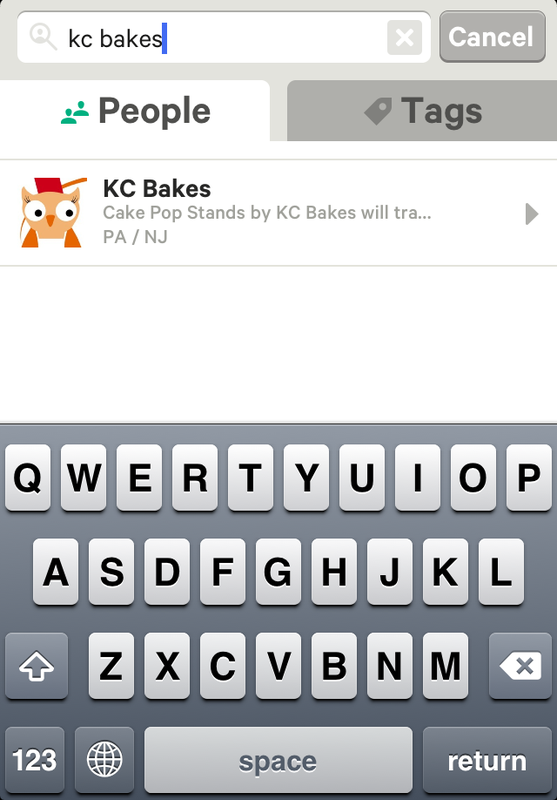 Type in "kc bakes" to find our profile. Tap on KCB, then Follow.